This year a number of events are organised in commemoration of the bicentenary of Queen Victoria’s and her husband Prince Albert’s births. We will be updating this page as information comes in. Please note, many of the external links on this page contain further information on talks, children’s events and more, so please take a look. 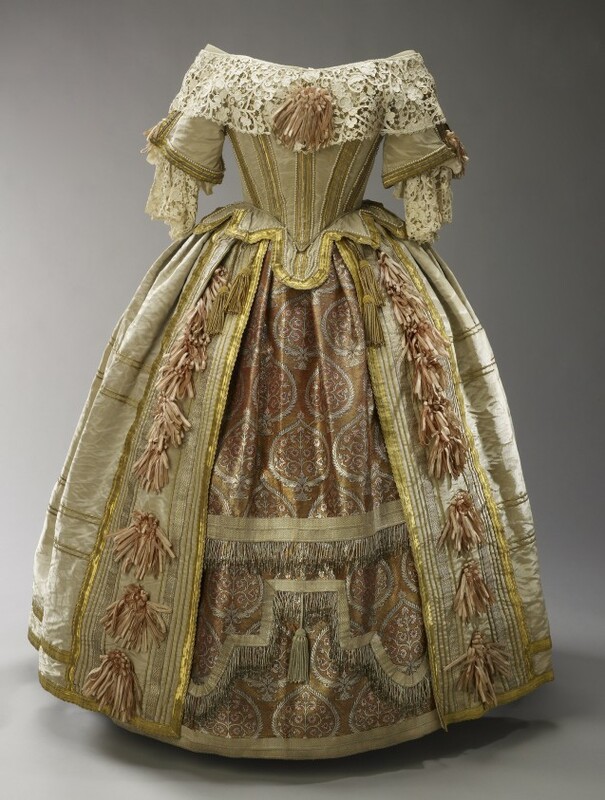 Victoria and Albert’s Museum (13 May 2019 – 26 August 2019) This display traces the crucial role that the royal couple played in the formation of the V&A and its collection, with the Great Exhibition as a starting point. Prince Albert: Science & the Arts on the Page (2 April – Sunday, 1 September 2019) This display highlights Prince Albert’s relationship with the library of the South Kensington Museum (now the V&A), primarily through an examination of his personal contribution to its collections. The selection of books he chose to make accessible to the public demonstrates his desire to promote knowledge and learning in science and the arts. 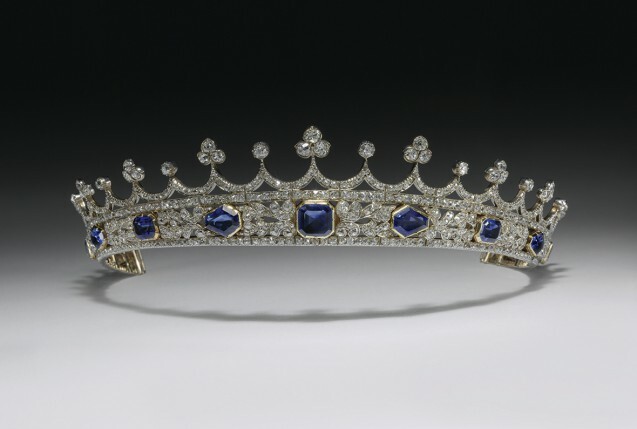 Victoria: Woman and Crown Explore Queen Victoria’s private life behind her carefully-managed public image in this major new exhibition at Kensington Palace. The exhibition will tell the story of how the young queen transformed Buckingham Palace from a private house into a working royal residence. Together with Prince Albert, she made Buckingham Palace a rallying point for the nation, a powerful symbol of the British Monarchy, and a family home for their nine children. About twenty museums and cultural institutions in ‘Albertopolis’ are collaborating in an inspirational fusion of the arts and sciences to reinvigorate Albert’s original vision for Albertopolis – the world’s first planned cultural quarter for research, learning and creativity, which Albert established following the Great Exhibition in 1851. Queen Victoria, Prince Albert and the royal family relished their extended summer holidays at Osborne where they delighted in the peace and tranquility of Isle of Wight life. Today you can walk in the footsteps of the Queen and take the Victoria’s Island Trail. Visit the landmarks that meant so much to the royal family. Victoria (premiering in Leeds on 9 March and then on tour throughout the UK until June, and in cinemas one day only on 25th June). This new ballet produced by Northern Ballet will tell the astounding life story of Queen Victoria through the eyes of her youngest child and lifelong companion Beatrice. Travelling back in time from Victoria’s death bed, Beatrice relives her memories of her mother as a secluded widow before discovering her anew as she transcribes the Queen’s intimate diaries. 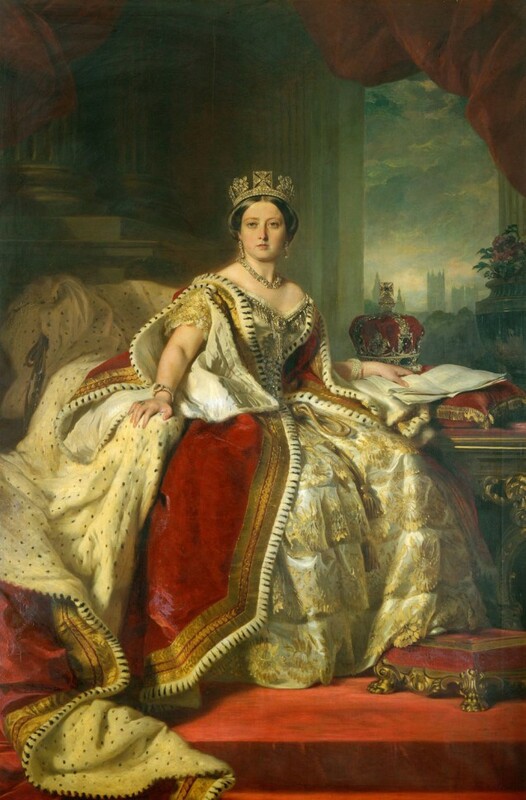 The Historic Lincoln Trust is promoting another major exhibition in the autumn/winter of 2019 to mark the 200th anniversary of the birth of both Queen Victoria and Prince Albert. Staged in collaboration with the V&A museum in London, it will be held in The Collection museum and the Usher Gallery. Details and 2019 dates to be confirmed.